Donor Advised Funds may allow you to support Brooklyn Kindergarten Society with appreciated securities and non-publicly traded assets like private company stock and real estate. To ensure your gift is properly credited, please email development@bksny.org letting us know to expect your gift. Please include the name of the Donor Advised Fund and gift amount. 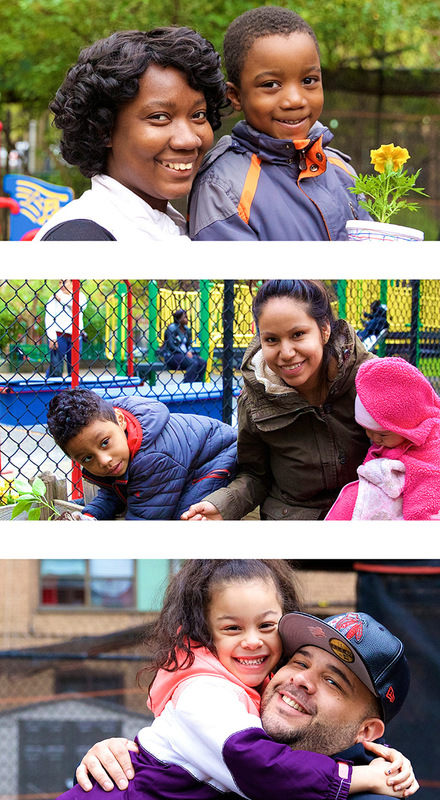 Brooklyn Kindergarten Society is 501(c)(3) charitable organization. Brooklyn Kindergarten Society does not provide legal or tax advice. We do not endorse any particular donor advised fund or tool. If you are interested in recommending a grant from your donor advised fund, please consult with your attorney, accountant, or other qualified professional.